The Employee Training Agreement strives to protect a company that provides in-house or external training to its staff. If the staff member’s employment is terminated within a specified period of time, the staff member concerned would be required to reimburse the organisation for the training. 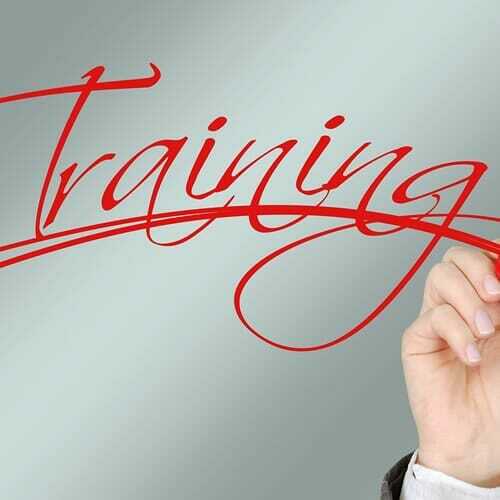 Summary The Employee Training Agreement strives to protect a company that provides in-house or external training to its staff. If the staff member’s employment is terminated within a specified period of time, the staff member concerned would be required to reimburse the organisation for the training. Who should use this Employee Training Agreement? If a company gives its staff the opportunity to undergo training, either in-house or through external training initiatives, the company may consider using this agreement to protect the investment made in training the employee. Should the employee leave before the required work-back period has expired, the employee would be required to reimburse the organisation for portion of the training costs. What does the Staff Training Agreement say? The Agreement consists of: Introduction; External Training; Internal Training; General. What does the Employee Training Undertaking look like? 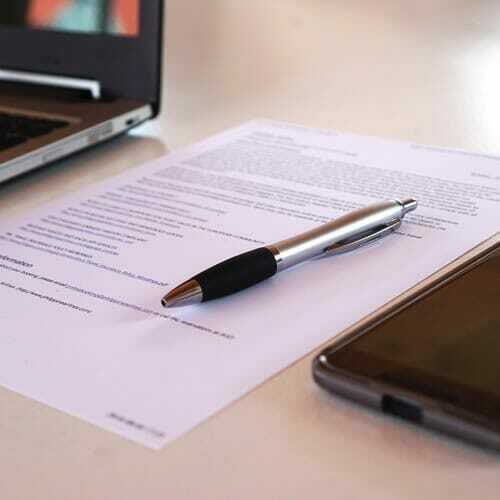 The sample staff training contract can be printed onto one page. What do you need to do to use the Employee Agreement? Read the template Training document to ensure that it suits your requirements. Make changes as required. Complete your details as the “Employer”, and sign the declaration. Fill in the details of the employee, and get the employee to sign the training document. An organisation looking to employ staff may make use of this Employee Interview Guide. The interview guide provides sample interview questions and assists with the preparation and assessment of a candidate. If you run a business and you employ staff, then this Employee Details Form can be used to capture employee personal information for record-keeping and emergency purposes. 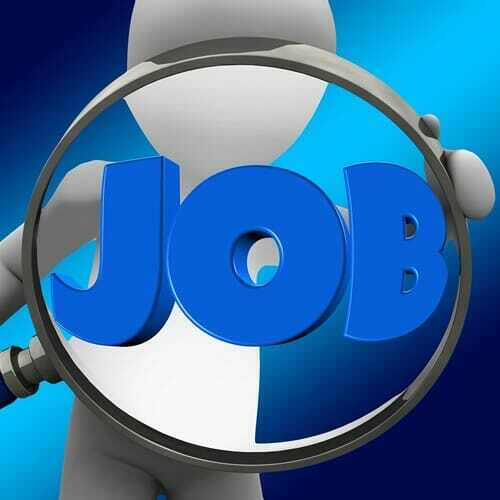 This Job Application Form can be given to a job candidate to complete in order to get all the pertinent information required, such as qualifications and work history. The application form also includes the candidate’s consents to having credit checks and verifications performed on him/her using the personal details provided.